Happy Leap Year, everyone! Do you feel it? While it may seem like a normal boring Monday, February 29th is in fact the rarest of holidays. Regardless of whether or not you take part in the traditional quadrennial celebration, make sure to spend your bonus day wisely. Do some meal prep, fold your laundry or, even better, use the precious extra time to improve your non-bonus-days. How? By giving yourself the gift of better sleep with Casper. You can even save $50 off your mattress with the code SFIST at checkout. 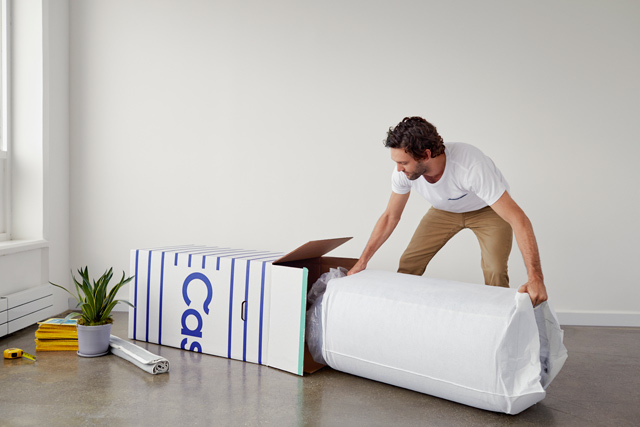 Named one of TIME's 25 best inventions of last year, Casper mattresses are no joke. Ordering is done completely online and cuts showroom mattress prices by up to half. Added bonus: you won't have to deal with commission-grubbing salespeople. Avoid the high-pressure human interaction and use your computer (and common sense) to order a supportive, durable mattress straight to your door. Not only is the shipping free, but they offer same-day delivery in West Bay and The Peninsula if you get your order in by 3pm. You get to schedule the 1 hour drop off window to avoid waiting around all day for a package. Speaking of, the entire mattress comes in a box smaller than your old dorm fridge. Once you take it out of the box and plastic covering, it expands so quickly it's not even worth time-lapsing. Insanely comfortable and equally durable, these mattresses change the game. Three layers of material (latex, memory foam and 6.5" of base foam) are wrapped in a breathable, easily cleaned cover that's fully removable. The cool, comfortable and supportive mattress is yours to try for 100 nights risk-free, and offers free returns should you decide against keeping it. But, like, you'll forget about that proposition after about 3 nights. So whats it gonna be? Going to waste the precious extra hours starting off March? 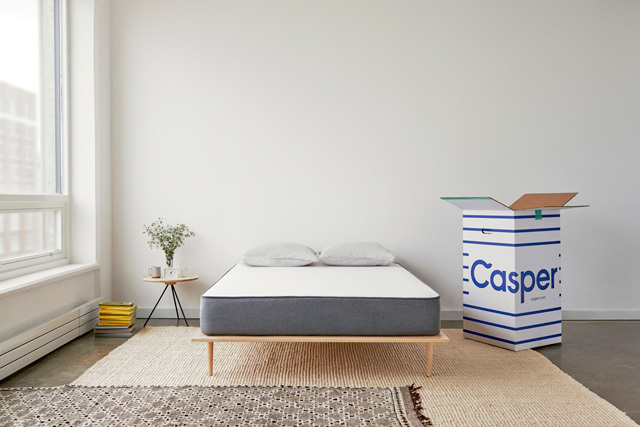 Or are you going snag a comfy, inexpensive Casper mattress that'll improve your sleep for the foreseeable future? Exactly. Don't forget to use code SFIST to get $50 off. After all, a life well slept is a life well lived.